Digital marketing is becoming more important every day. That is why it is one of our main focuses in 2019. 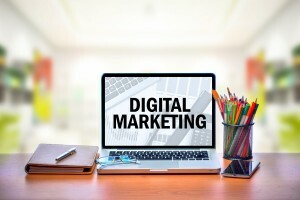 Does your company have a digital marketing plan? If not you should consider having one started. If you do have one you should consider revamping it. 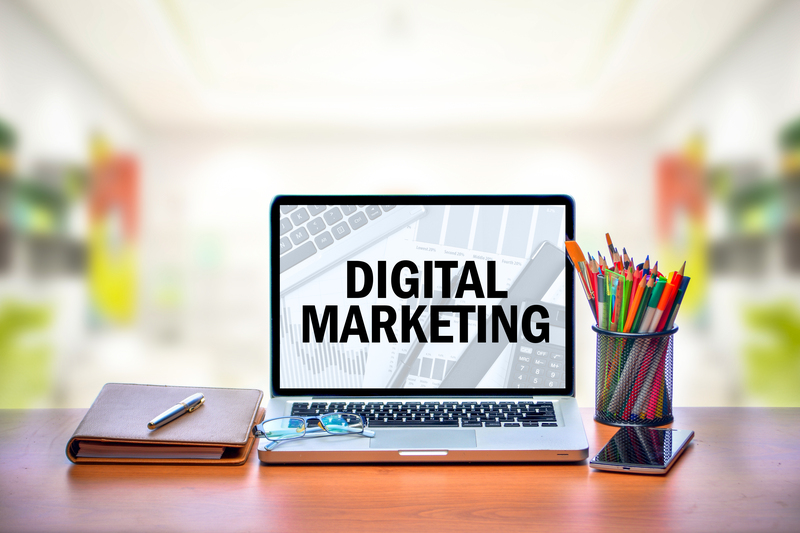 Having a good digital marketing campaign is essential because it is ongoing, easy to change or update, and something that can be evaluated monthly. Digital marketing can be on a wide variety of platforms and can be as big or small as you want it to be. It can be tailored to your budget and is perfect for any size business. Since digital marketing is on of the most powerful forms of marketing it has the potential to transform the way you reach potential customers and how many you are able to reach. Digital marketing is also one of the most cost effective ways to get your name out there. The return on investment is much greater than any non digital marketing plan you could have. You can also measure the return on investment much more easily than any other form of marketing. The analytics that we use can be broken down by our team and presented to you in a way that is easily understood. So, what do you think? Do you need a new digital marketing plan? Give us a call today!